This beautiful arrangement of white chrysanthemums, red roses and white freesias expresses a true love and appreciation to one of the most important people in your life. 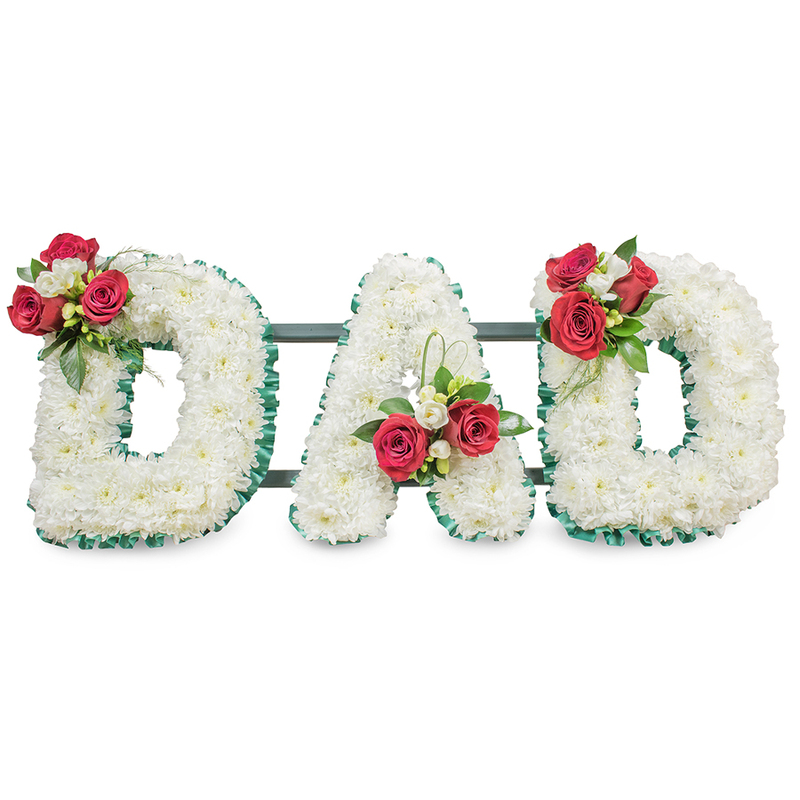 A wonderful way to pay your respects and honour their life. The flowers were extremely beautiful. Ordered regular bouquets from this company before and ended up really pleased with the service. They didn't let me down on funeral flowers neither. My experience with Handy Flowers was trouble-free and efficient. They tried to understand what exactly I wanted to order and offered great variety of options to choose from. Very convenient! Great delivery, delivered on time to the correct funeral home. The arrangement looked amazing.